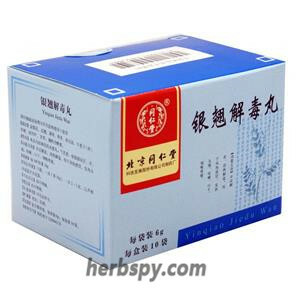 For external cold and interior heat,internal-external strong,aversion to cold, headache,dry throat, urine short and red, constipation, rubella,german measles,eczema. Relieving exterrior syndrome and purging intense heat,clearing away heat and removing toxin. Divaricate Saposhnikovia Root,Spica schizonepetae Tenuifolia,Peppermint,Ephedra, Rhubarb Radix et Rhizoma Rhei,Sodium Sulfate Natrii Sulfas,Fructus Gardeniae,Talc Powder,Platycodon Root,Gypsum,Szechwan Lovage Rhizome,Chinese Angelica Root, White Peony Root,Baical Skullcap Root,Weeping Forsythia Capsule,Liquorice Root , Rhizoma Atractylodis Macrocephalae. This product is white to gray white water pill; sweet, salty, slightly bitter. 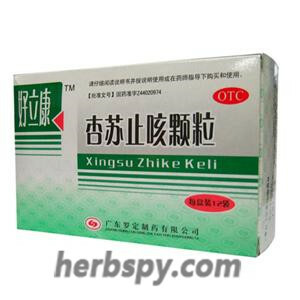 1.Avoid cigarette,alcohol,spicy, greasy food, seafood during taking this product. 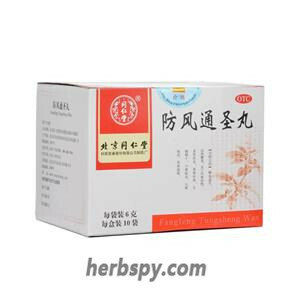 2.It’s not appropriate to take nourishing chinese medicine wihte taking medicine. 3.Patients with diabetes patients,high blood pressure, heart diseases, liver disease, kidney disease and other severe chronic diseases shall take medicine under guidance of physician. 7.Children, elderly,pregnant and lactatin women,elderly and weak patients,stomach and spleen weak patients should be taken under the guidance of physician. 8.In accordance with the usage and dosage, the product doesn’t apply to long term use. 9.Three days without any remission,or symptems aggravated,appeared new serious symptems, should go to hospital. 11. Hypersensitivity to this product should stop using?allergic constitution with caution. 12. Do not use this product if the property changed. 13. Children should take under the supervision of adult. 15. If you are using other drugs, please consult your doctor before using this product. 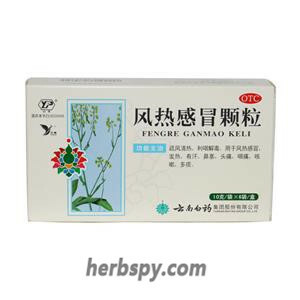 Anti-bacterial, anti-virus, antipyretic, analgesic, anti-inflammatory, anti-allergy, immune regulation, diarrhea and other effects. Stage Food and Drug Administration Approval number:Z11020246. 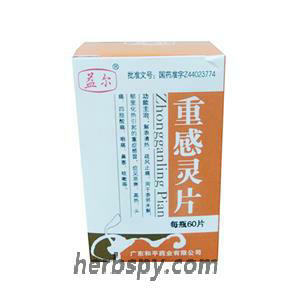 TONG REN TANG PHARMACEUTICAL FACTORY.